Our Private Gaudi Tour brings you around Antoni Gaudi's masterpieces, while exploring Barcelona from the bottom to the top. 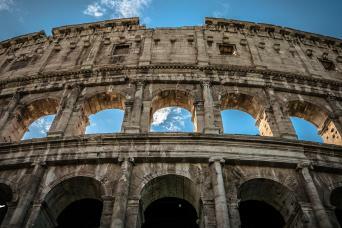 We will provide you with an expert private guide at your complete disposal for the entire tour. You will also get skip the line tickets for the Sagrada Familia and Casa Batllò, so that you will enjoy your tour avoiding crowds and stress! At the end of the tour, you will know everything out about Barcelona and its number one inhabitant. It is a chance you have to take... How? 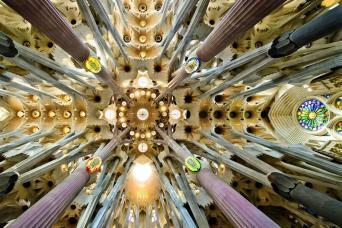 Just book our Private Gaudi Tour! 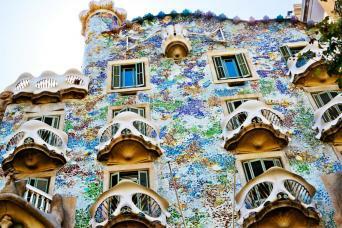 Our Private Gaudi Tour makes you the greatest expert of this absolute genius. When you think of Barcelona you are bound to think of one man, Anton Gaudi. His works are the trademark of Barcelona and embellish the whole city. 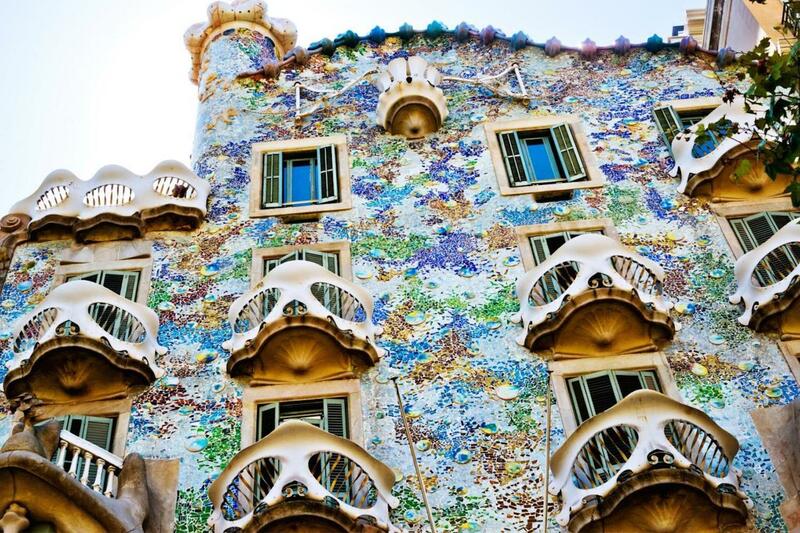 No visit to Barcelona would be complete without exploring the masterpieces of this genius and what better way to do so than with a private guide who is an expert in Gaudi’s life and works. During this 4-hour walking tour you will be deeply immersed in Gaudi’s architecture, with the help of your dedicated, private guide. You will meet your guide at the Sagrada Familia, the symbol of Barcelona and the main example of the Modernism Movement of architecture of which Gaudi is widely considered to have been the founder. With your private dedicated guide you will tour the church from outside before entering the Sagrada Familia with skip the line tickets. 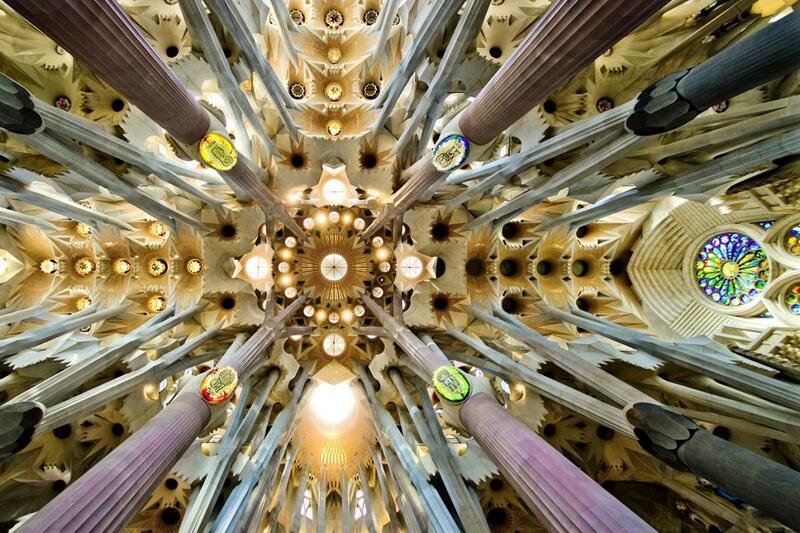 You will learn all about the deep symbolism behind the architecture, as projected by Gaudi. The Sagrada Familia is actually incomplete and your guide will be able to explain to you all about the plans for its future work. Your private guide will also begin to introduce you to broader themes on Gaudi such as his life and personality. After Casa Batlló you will reach the final work of Gaudi on your itinerary, Casa Milà, otherwise known as La Pedrera. La Pedrera is translated as ‘The Quarry,’ find out why with your private guide! You will explore the outside of Casa Milà, renowned for its spectacular rooftop with enchanted twisted chimneys. Nothing is left to chance in Gaudi’s architecture. He planned everything down to the last brick and tile. Having a private guide for your 4 hour Private Gaudi tour will be an invaluable experience to ensure you don’t miss any of the hidden meaning or symbolism in his work. 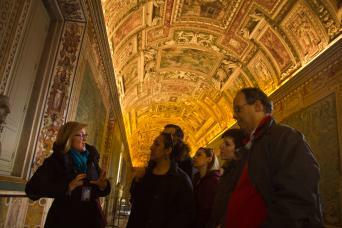 Choose our Private Gaudi Tour and enjoy this unique tour around the places of the city's top designer!